Heading off to school? We've rounded up must-have downloads to take along. 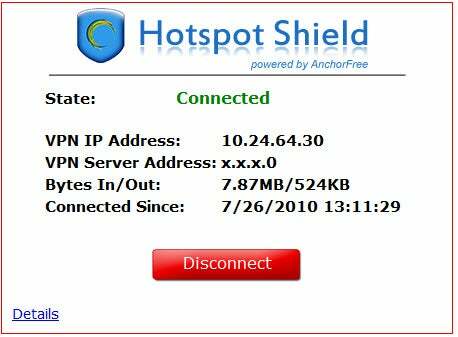 Included are security tools to keep your PC private and malware-free. You'll also need an office suite for all those papers and spreadsheets, and maybe a writing helper to organize your thoughts. You can decorate your desktop with a pick-me-up wallpaper, or give your Windows 7 system a complete sci-fi makeover. Better yet, you can donate your PC's idle time to make the world a better place. Like you, your computer has important work to do. 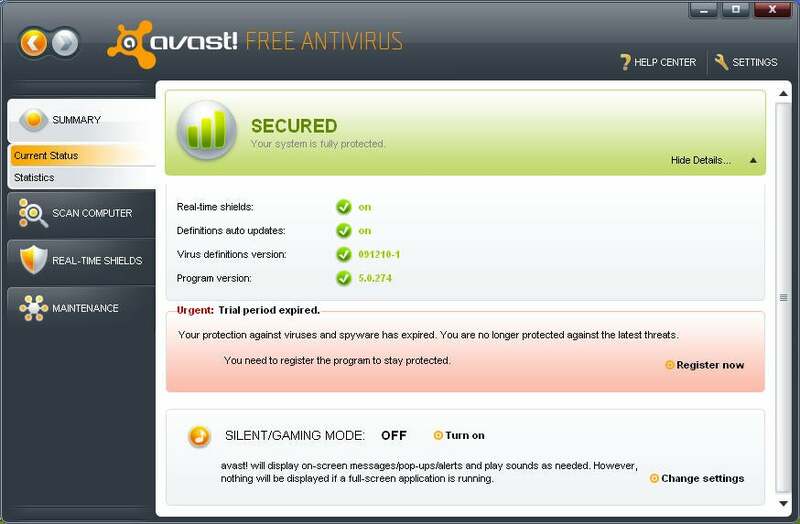 Avast Free Antivirus This free antivirus software provides good, all-around malware detection in a speedy, well-designed package. We liked its easy installation process, smooth interface design, and minimal impact on system performance. Hotspot Shield The freebie Hotspot Shield promises to keep you safe when you connect to a hotspot at a café, an airport, or some other public location. It claims to encrypt all of your data while you're in a public location, protecting you from snoops. The program is simplicity itself: Just install it and run it. LibreOffice This brand-new spin on OpenOffice.org includes the Writer word processor, the Calc spreadsheet module, Impress for presentations, Draw for sketching and diagrams, the Base database front end, and Math, a simple equation editor. Much as with OpenOffice, the interface is familiar for anyone used to Microsoft Office, but also easy to personalize. 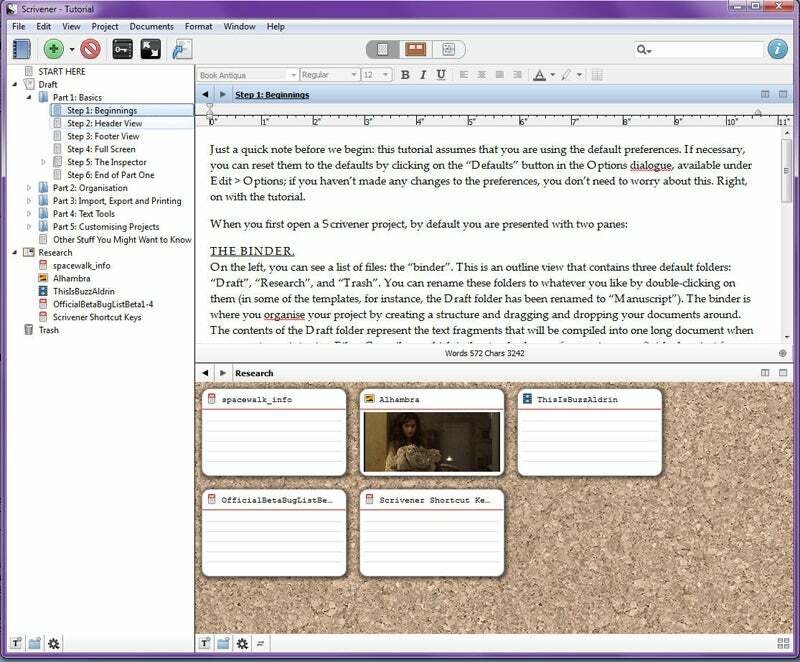 Scrivener This content-generation tool uses a "corkboard" metaphor, showing your notes and ideas as pinned to the board, and allowing you to stamp "Rough Draft," "Final," or the like on them. It integrates the corkboard, an outliner, and a text editor, and includes the ability to view disparate snippets of text as a continuous document. NitroPDF Reader Now in version 2, this PDF viewer/creator/editor offers an interface that mimics Microsoft Office's to a great extent (2007 and now 2010). It's noticeably speedier than the previous edition at opening and saving PDFs, too. Nitro PDF is easily the fastest PDF viewer, and the best free PDF editor around. It's a must-download for anyone who deals with PDFs. Evernote This combination of software and Web-based service lets you capture information from multiple sources, including from the Web and email, as well as through a digital camera, scanner, or microphone. It then lets you organize your notes, annotate them, tag them, and search them. You can make them available not just on your PC, but on the Web and on mobile devices, as well. 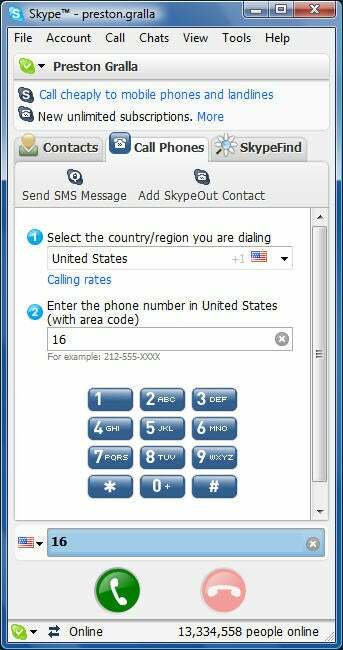 Skype Through Skype you can make VoIP (Voice over Internet Protocol) phone calls for free to anyone in the world who also uses Skype on their PC, and make inexpensive calls from your PC to landlines and cell phones worldwide. It's also an instant messenger. Doctor Who Windows 7 Theme The time-travel show Doctor Who debuted on the BBC in 1963, and since then 11 actors have played different incarnations of the Doctor. This Windows 7 theme starts with the very first Doctor and displays images of all the Doctors to the present, with glimpses of his time machine, the TARDIS (inside and out), over the years. BOINC This screensaver takes idle cycles on your PC and uses them to perform processing for a variety of scientific projects. You'll be able to choose and switch among numerous projects, including efforts to control malaria, search for extraterrestrial life, and help with medical research. Folding@Home This free program helps scientists gain a better understanding of a wide range of illnesses, including Alzheimer's, cystic fibrosis, Huntington's, and Parkinson's. Rather than invest in a huge supercomputer, Folding@Home harnesses the collective computing power of Windows, Mac, and Linux computers, as well as PlayStation 3 consoles. Each platform has a Folding@Home client. This is not a very exciting application: You can get it to display a cool-looking 3D molecule on your screen, and that's about it. The excitement comes later, when medical advances fend off life-threatening diseases--and you know that you helped find the cure.